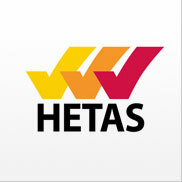 Offering HETAS registrants a range of test equipment. 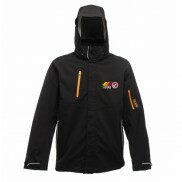 If you have suggestions for what equipment you would like to see available here contact the team on shop@hetas.co.uk. 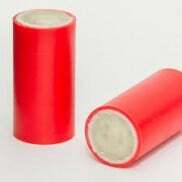 A box of 100 ph Smoke Pellets 8gm Encapsulated 60 second burn time 24 metres3 of smoke ..
ph Smoke Pellets - 8gm Encapsulated - Box of 50 60 second burn time 24 metres3 of smoke ..